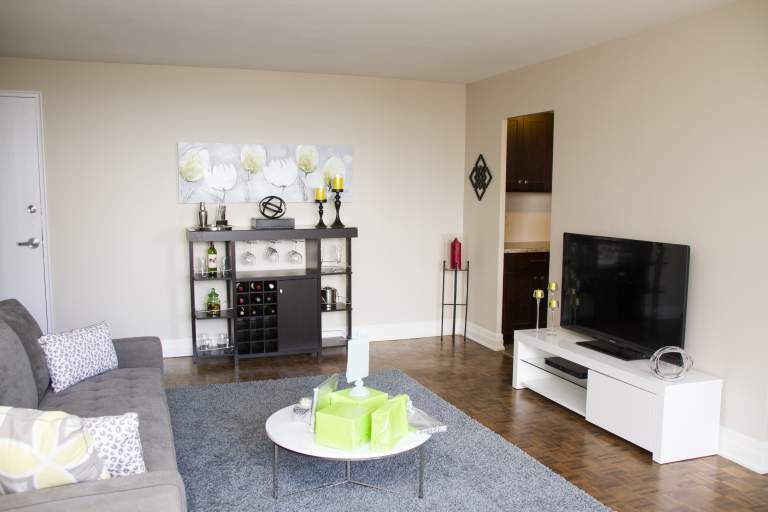 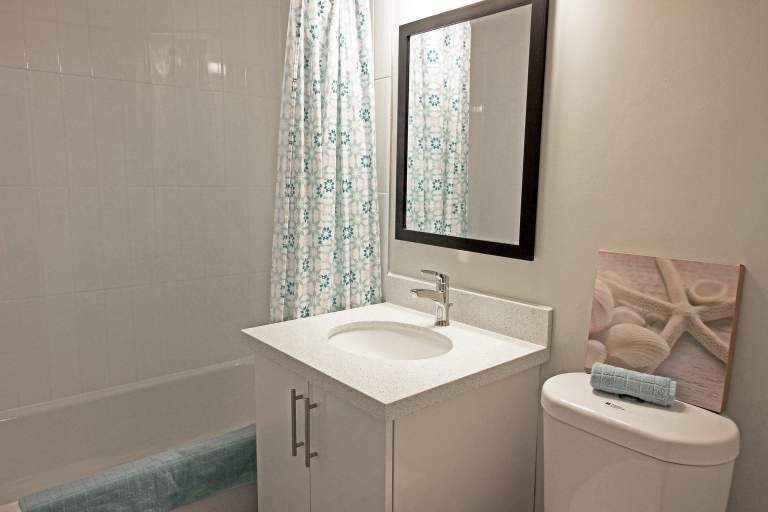 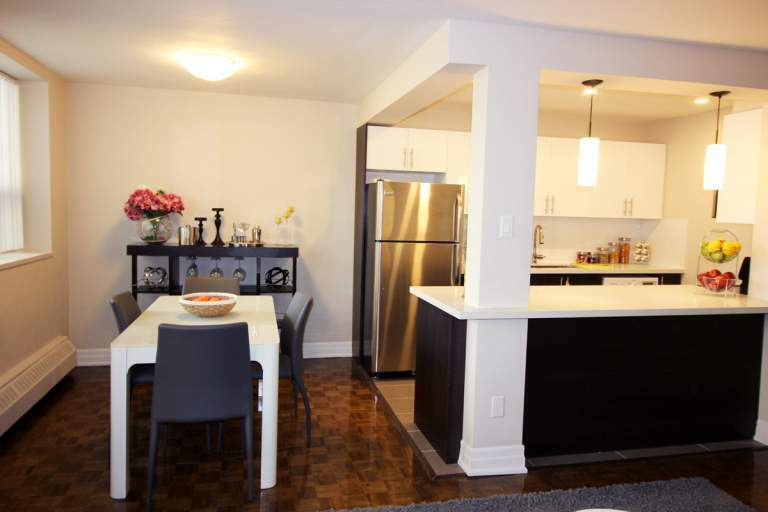 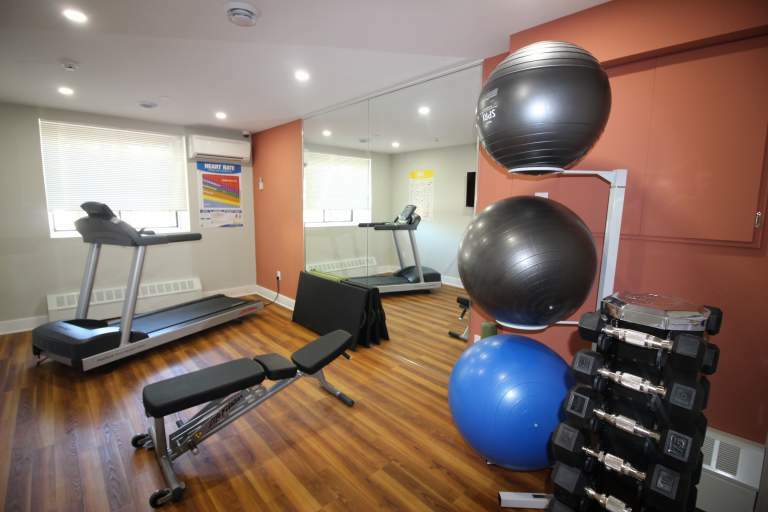 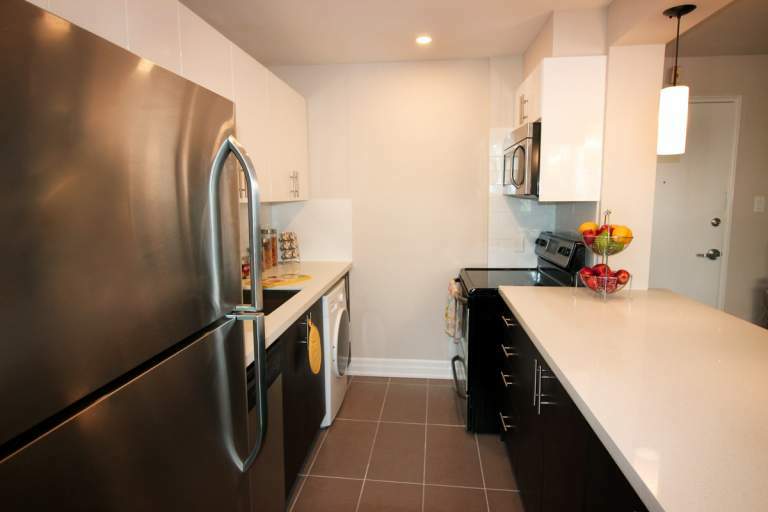 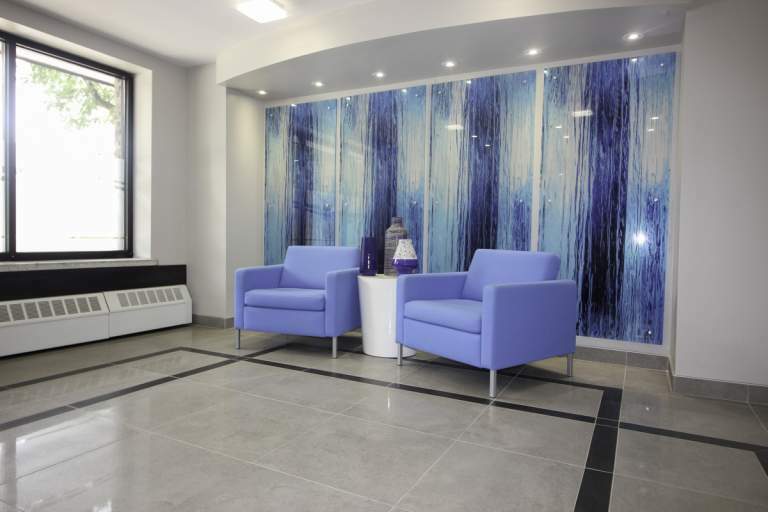 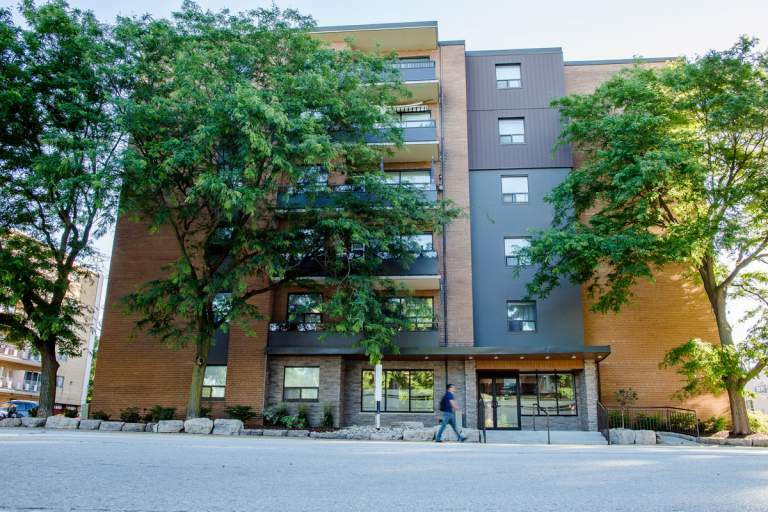 This six storey building offers spacious and pet friendly 1, 2 and 3 bedroom apartments located close to Lake Ontario near Burlington's downtown core. 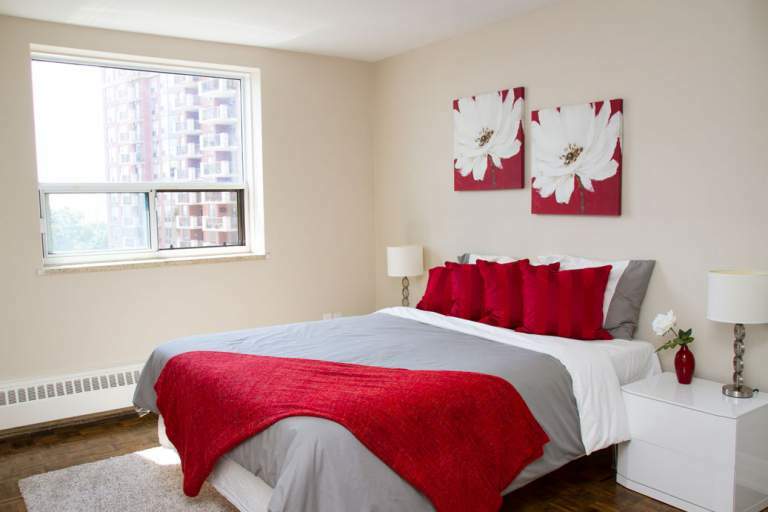 455 Maple offers outdoor parking, balconies and other convenient building amenities. 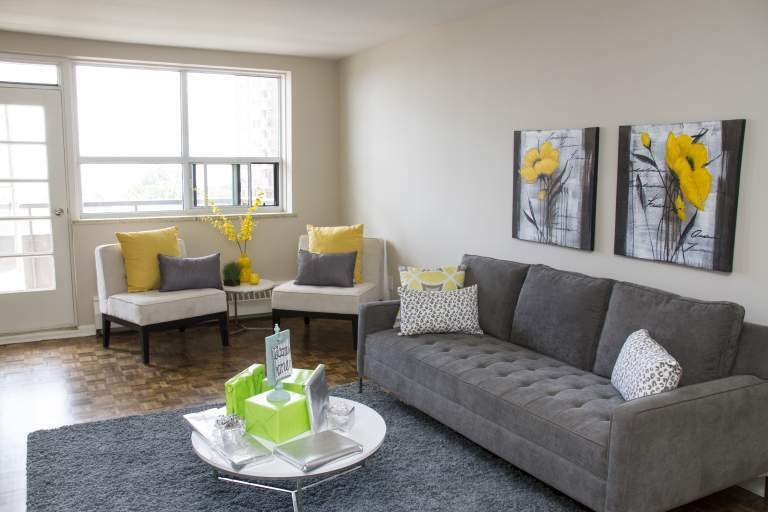 Residents can enjoy a variety of amenities all walking distance to this community, including parks, schools, restaurants, shops and easy access to the QEW.